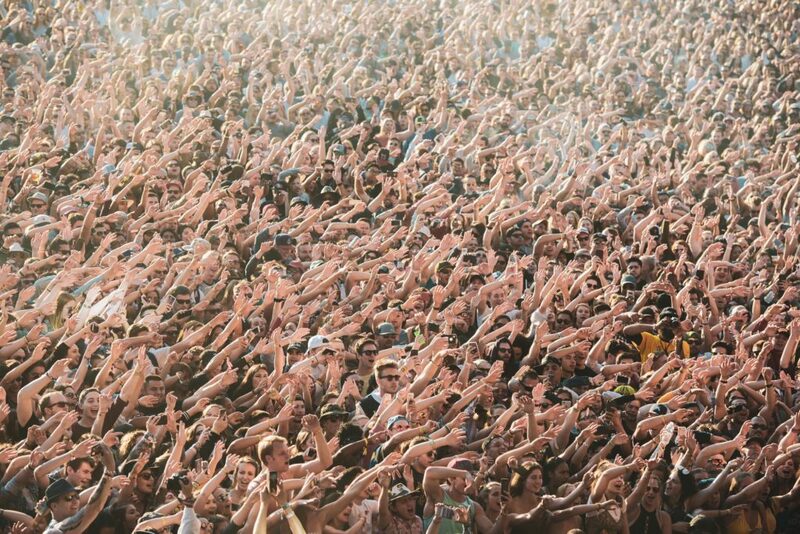 Thousands of music fans flocked California’s NAPA Valley for the first taste of summer – at the 2018 Bottlerock Music Festival. Mountain Productions’ West Coast division was on site to help build the experience from the ground up. 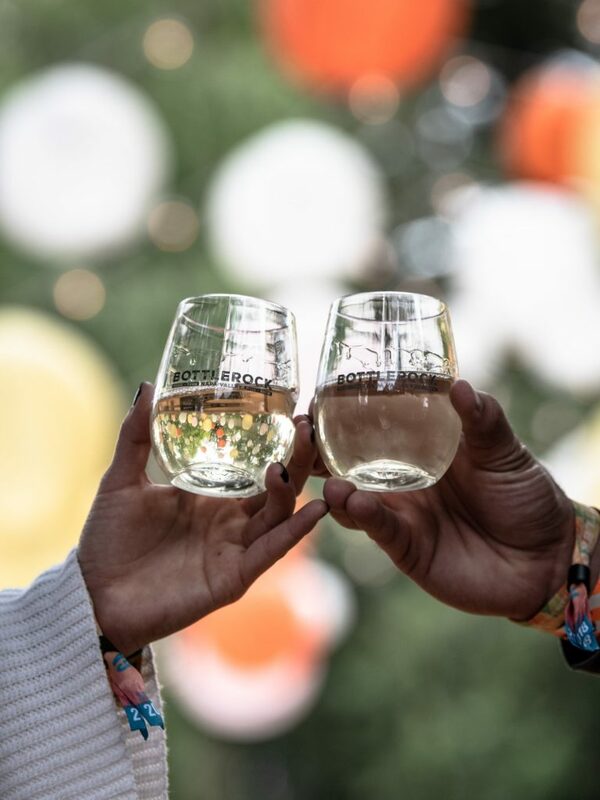 Set in the heart of California’s wine country, Bottlerock offered the best glass from more than twenty local wineries in the Napa Valley. 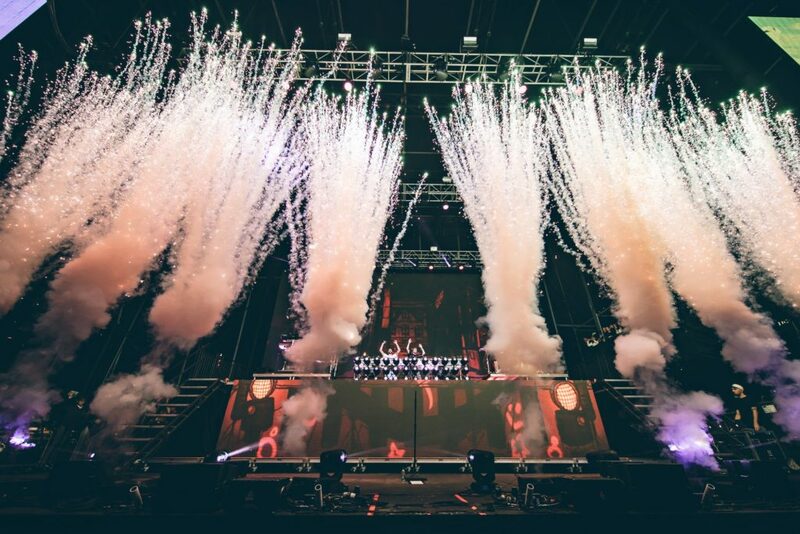 With headliners like Bruno Mars, Snoop Dogg, and the Killers, good music was flowing just as easy as vino all festival long. Mountain’s HD Stage System provided the platform for three days of unforgettable music at the Midway Stage. Standing at 60 feet by 20 feet with 25 feet wings on each side, the beast that was the Midway stage was the perfect set-up for the full range of top artists from across genres. The Midway Stage was packed on Friday Night, featuring the likes of Phantogram and The Chainsmokers with a closing set. Saturday’s lineup for Midway offered the best for music lovers across all genres, featuring MISSIO in the afternoon and topping off the night with Snoop Dogg, himself. 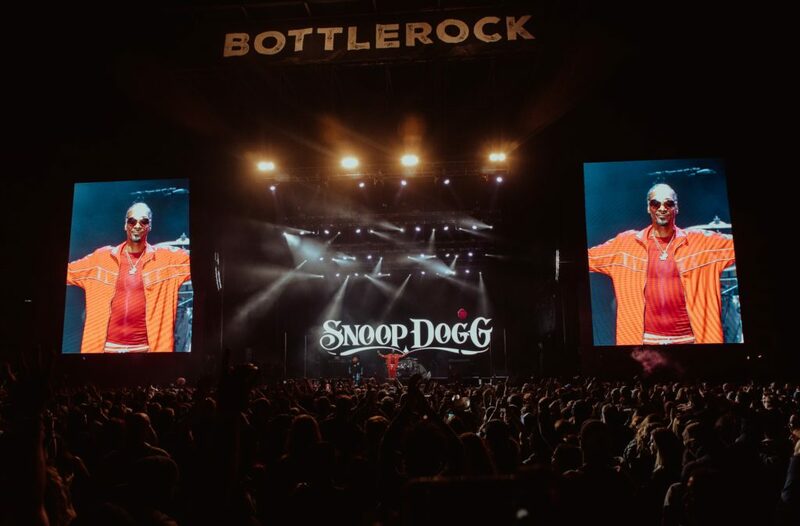 Snoop decided that the 2018 Bottlerock Music Festival was the perfect place to break a Guinness World Record. 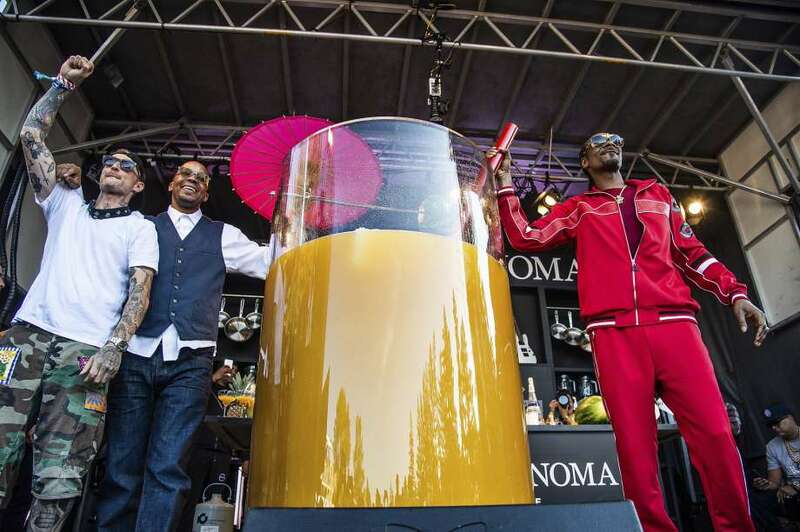 Before hitting the MTN HD Stage, the D-O-Double-G successfully mixed the largest cocktail in history. His drink of choice? Gin and Juice. 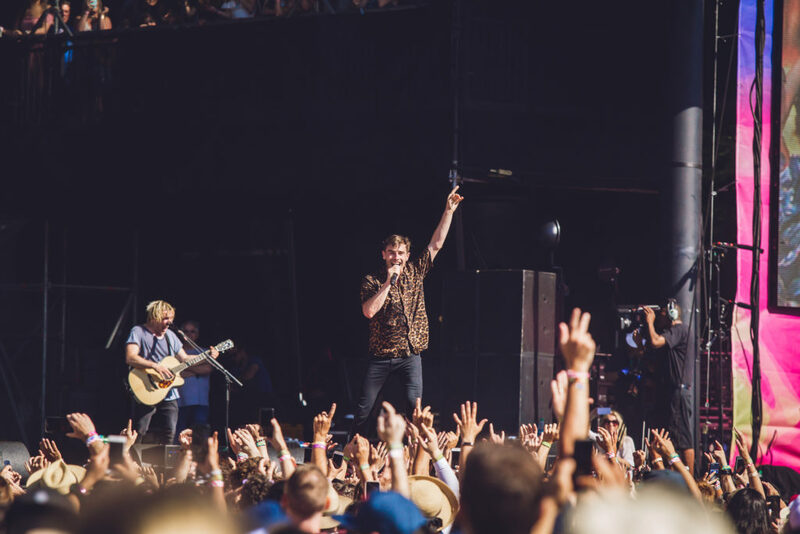 New Politics drew a large crowd to the Midway Stage on the final day. Manchester Orchestra also hit the stage Sunday, the second time in a week they’ve performed on a Mountain Productions stage, following their performance at Hangout Music Festival. 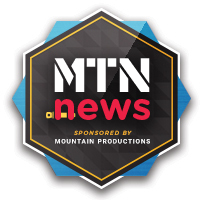 All eyes were on the Midway Stage, but Mountain Productions also provided several ancillary structures. 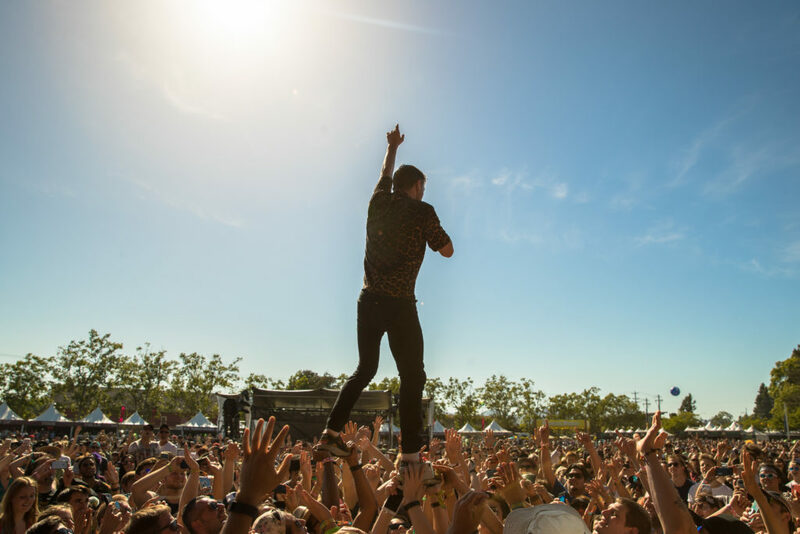 Our Front-of-House system kept the party under control while our camera platforms helped to broadcast Bottlerock to fans all around the world. 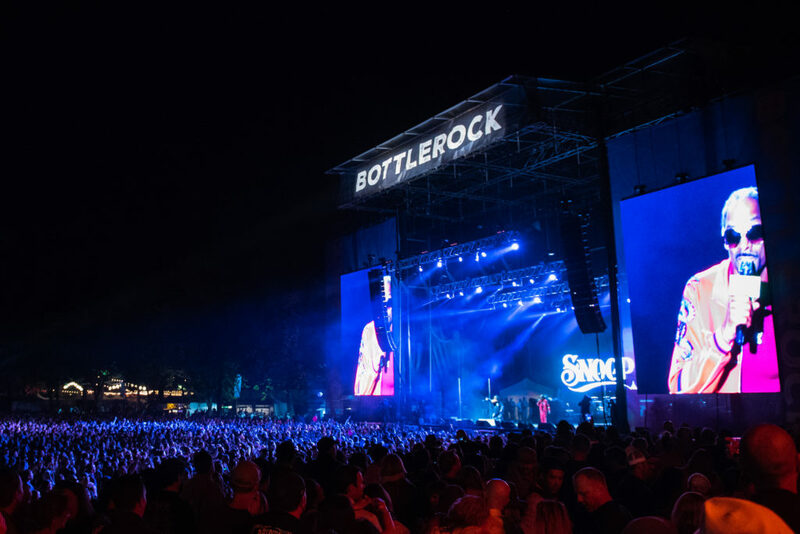 Bruno Mars may have referred to Bottlerock as “the fancy Coachella” during his performance, but we can assure you – the 2018 Bottlerock Music Festival is a unique experience all its own.